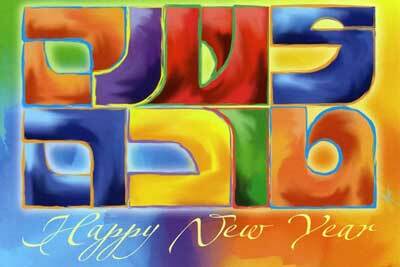 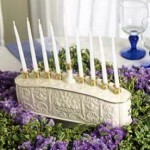 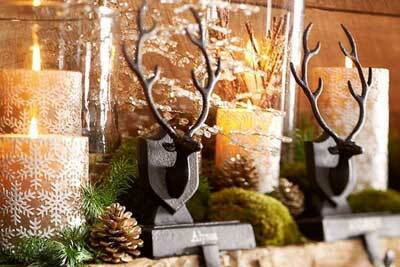 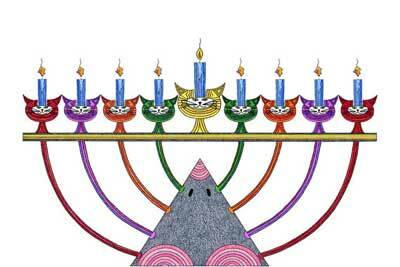 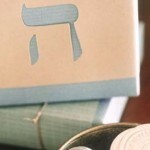 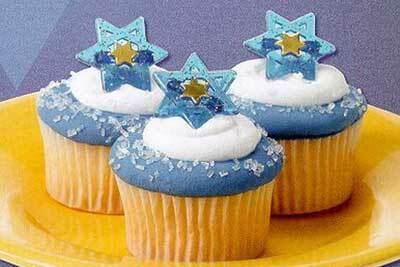 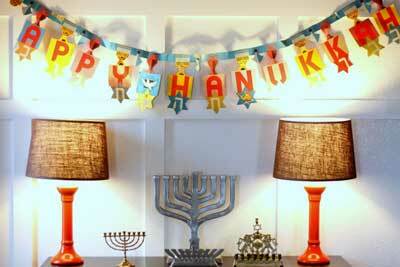 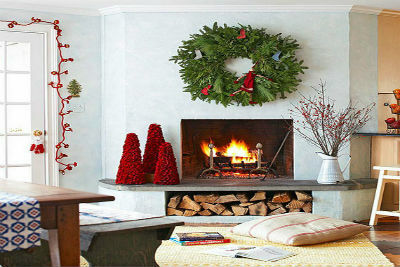 First of all, I would like to wish all Jewish families & Friends a Happy Hanukkah holiday to everyone celebrating it! 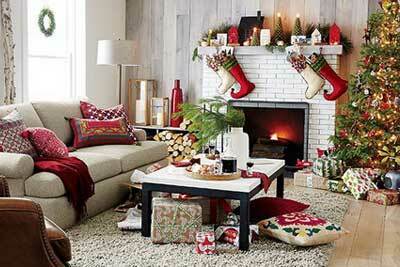 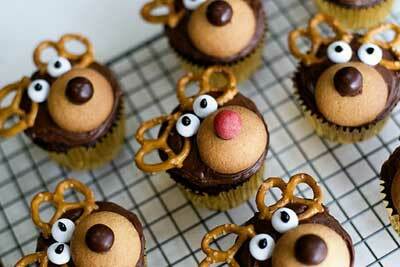 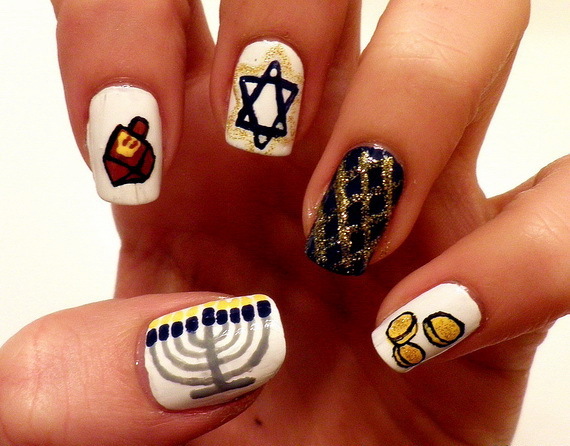 There is lots of Christmas-inspired nail-art going around on the internet. 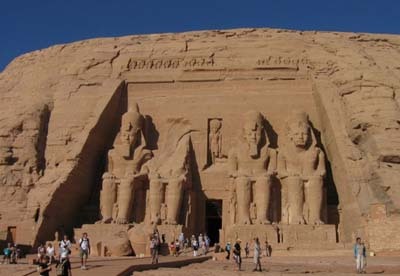 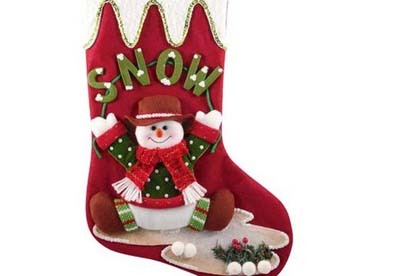 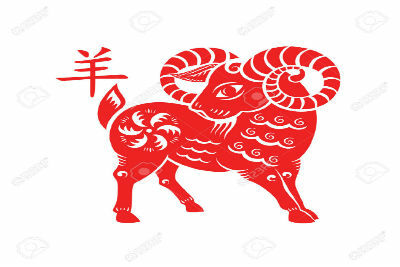 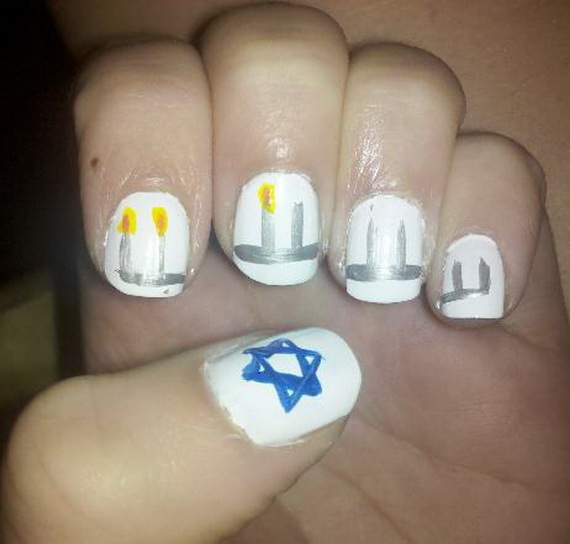 And nearly nothing about Hanukkah holiday. 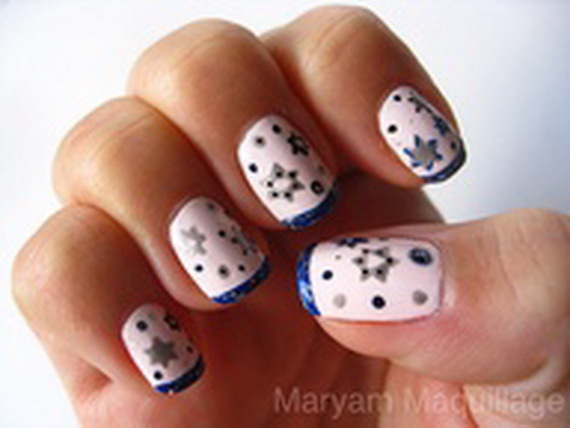 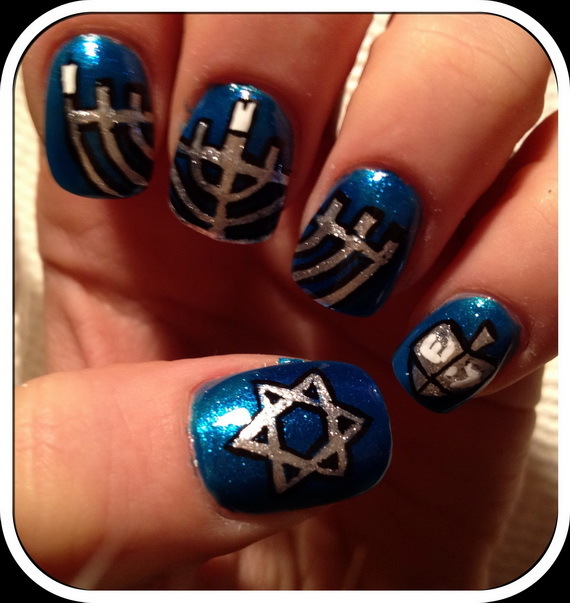 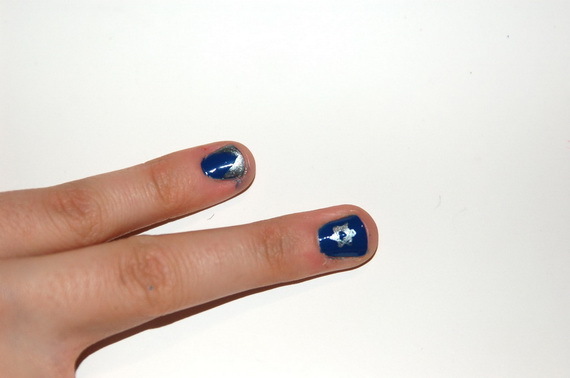 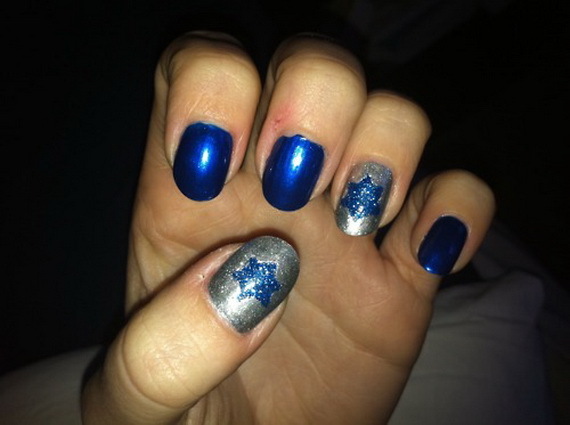 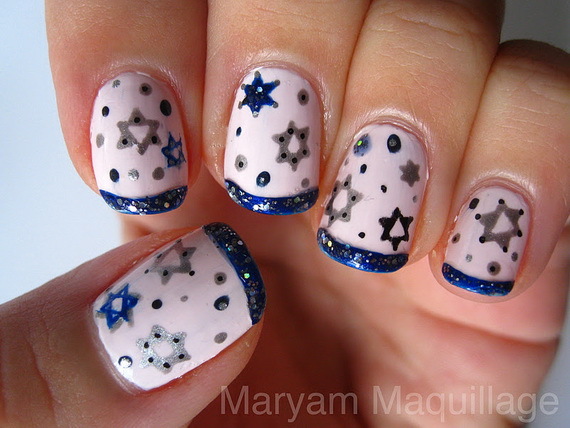 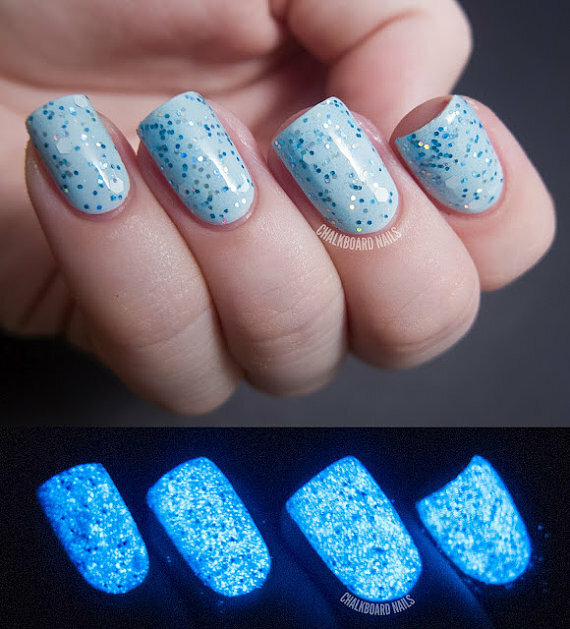 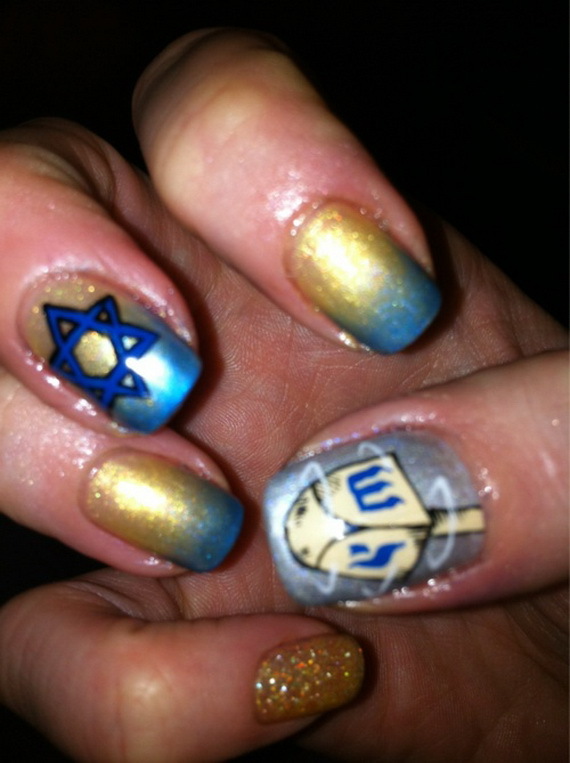 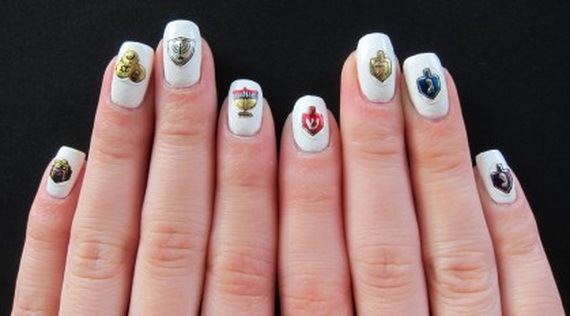 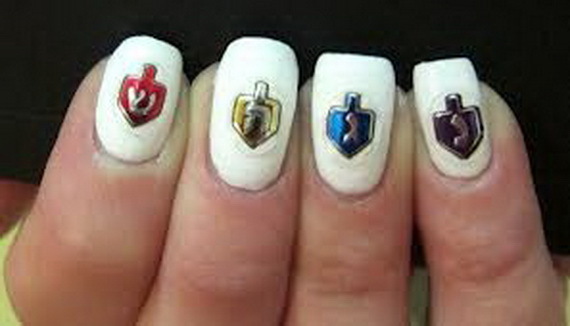 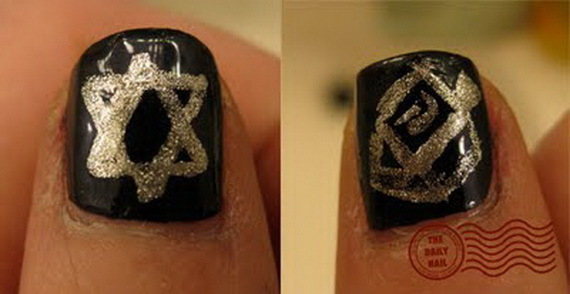 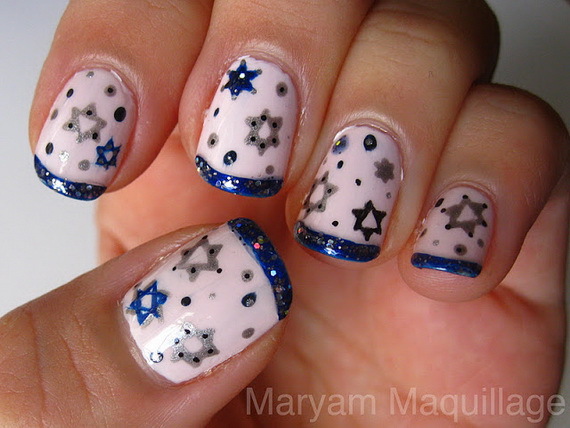 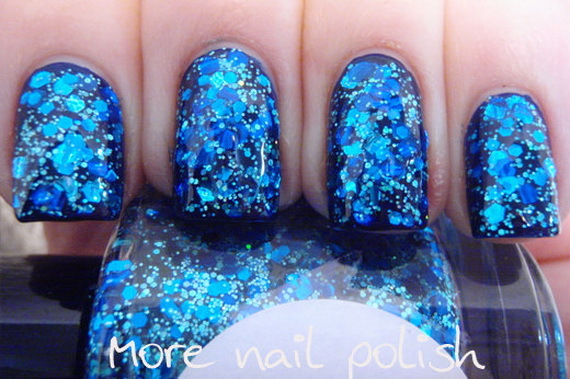 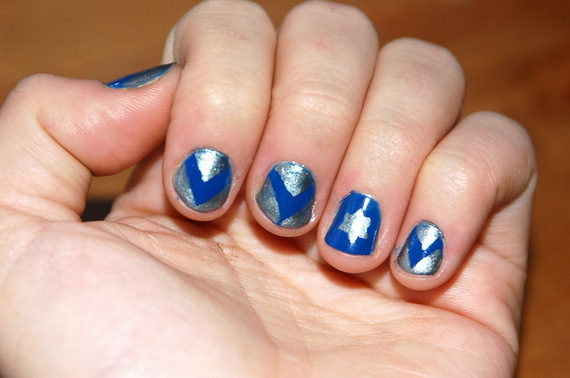 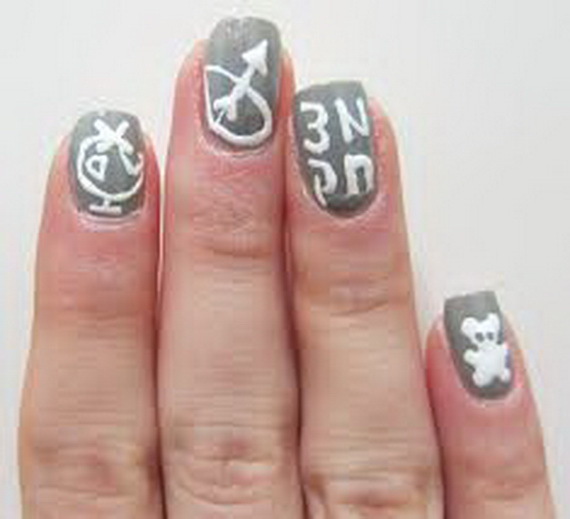 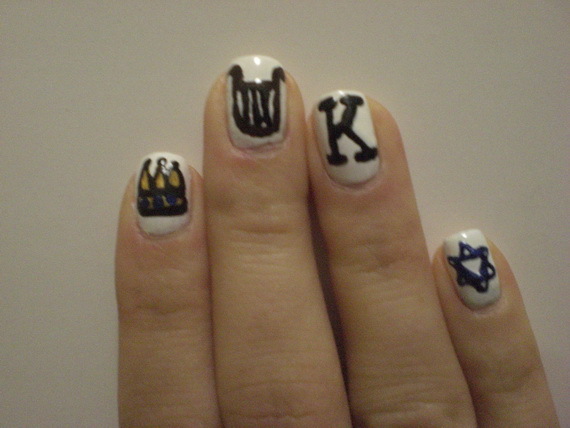 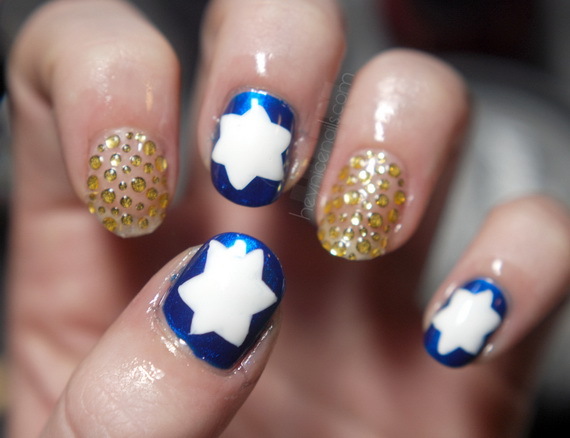 I found some Hanukkah-inspired nail-art to let you get into the holiday spirit. 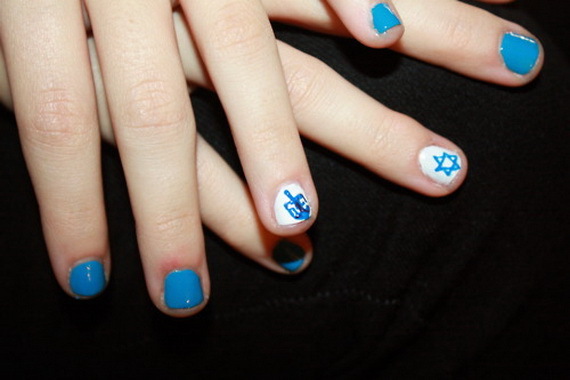 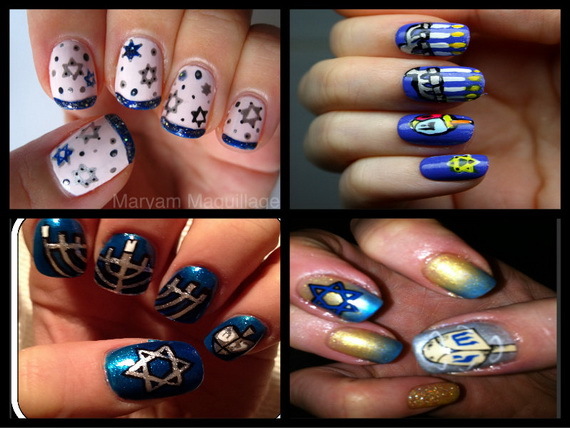 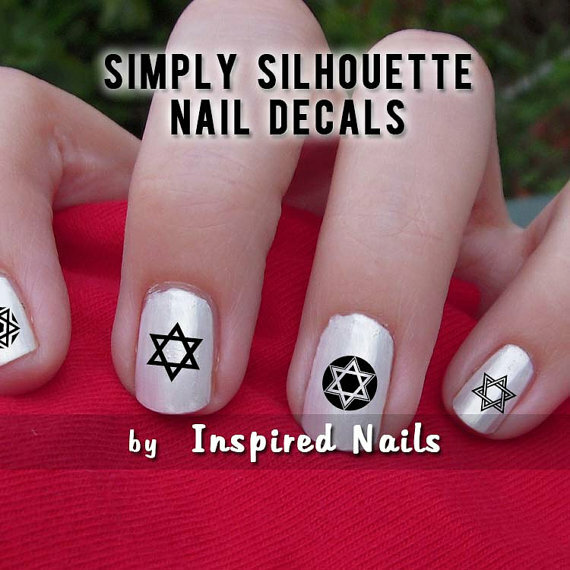 Celebrate the festival of lights with simple Hanukkah nail art designs, dreidels, Star of David, Latkes, and the Maccabees at your fingertips will help to be in the mood. 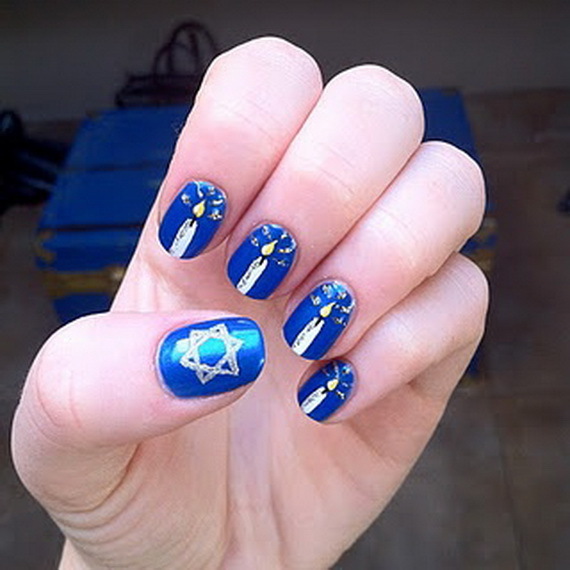 Because Holly nails are fun and romantic here are some ideas you have for celebrating Hanukkah on your nails, but anyone can modify it for their holiday celebrations. 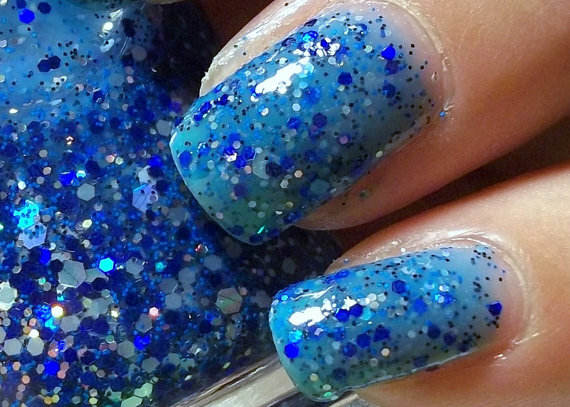 The Extremely Cool Plus Size Halloween Costumes Ideas For Women Ever!